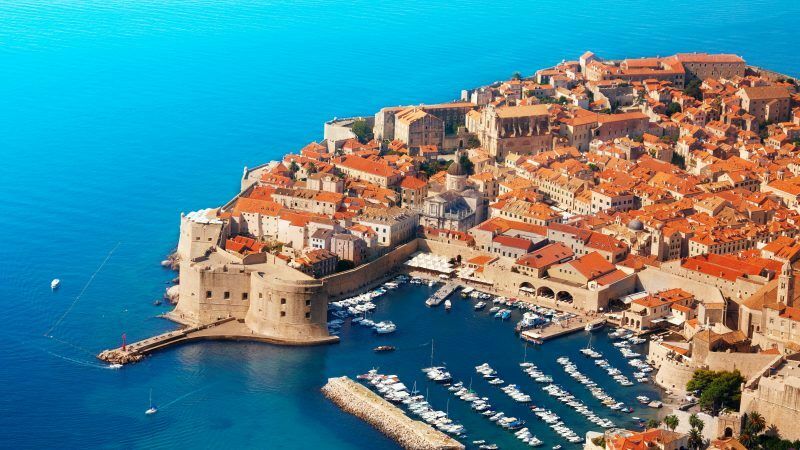 Croatia is one of the best users of the EU’s Cohesion funds and is ready to raise its national contribution to the EU budget but wants other member states to do the same, Croatian officials said on Tuesday (15 May). But they also warned against raising the rate of national co-financing of EU Cohesion programmes. “Croatia has already agreed to increase its contributions but this has to be shared among member states, proportionally to their economic development”, Gabrijela Žalac, Croatian Minister for Regional Development and EU Funds, told a briefing on the country’s position on Cohesion Policy beyond 2020, held at the Committee of the Regions. CoR President Karl-Heinz Lambertz highlighted Commission’s budget proposal, which envisages cuts of up to 10% in Cohesion Policy, and underlined the need for a shared management and a territorial-based approach for Cohesion Policy. He stressed that the EU should avoid the re-nationalisation of the funds, especially the European Social Fund. “Make sure that it does not become a national instrument invisible to European citizens,” Lambertz said. Croatia is among the best users of Cohesion funds in the EU. During 2015-2017, the estimated share of Cohesion Policy in the country’s public investments was 80%, compared to the EU28 average of 8.5%. However, implementation issues continue to halt development, which is why the Zagreb government is flagging the need for a shared management through clear specification of roles and responsibilities. Žalac voiced serious concern about the level of the minimum national co-financing rate, which is currently at 15%. There have been debates about raising the contributions in the new programming period but Croatia is adamant that there should be no changes, saying the differences among regions could jeopardise the coherence of the Cohesion Policy in general. 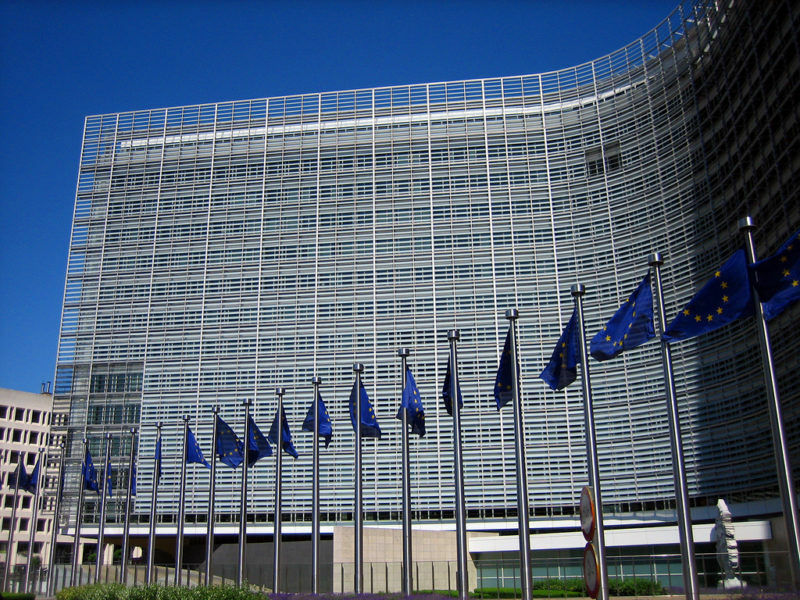 EU regions and cities have expressed their concern about the European Commission’s new proposal for the post-2020 cohesion budget, raising doubts about the future effectiveness of the policy. For Croatia, the priority is to abolish complicated regulations and bureaucracy, accelerate procedures and maintain just a few common ex-ante conditionalities relevant for Cohesion Policy. ESIF-indicators should also get simplified and aligned, in order to ensure better visibility for Cohesion Policy. “Set up the management infrastructure, improve the effectiveness of cohesion policy. Reduce costs, errors and maximise results,” the minister summed it up. “This (cohesion policy) is a fundamental policy without which the EU would not have been what it opted for when it started,” added Nikola Dobroslavić, the head of Croatian delegation to the CoR. Žalac also referred to the uncertain future of European territorial cooperation, a major concern for her government, which does not want any changes on the programme’s nature and structure. The same goes for the n+3 rule, where Croatia believes reducing the extra three years for the allocation of resources would only hurt the implementation of the programmes and the budget discipline. Croatia suggested that grants should remain the main instrument of Cohesion Policy. At the same time, member states should be free to decide on the when and the how of the application of the financial instruments in relation to the grants. In any case, though, there should be an ex-ante assessment of the individual programme areas in order to confirm the needs of the regions and specify their priorities and future goals. 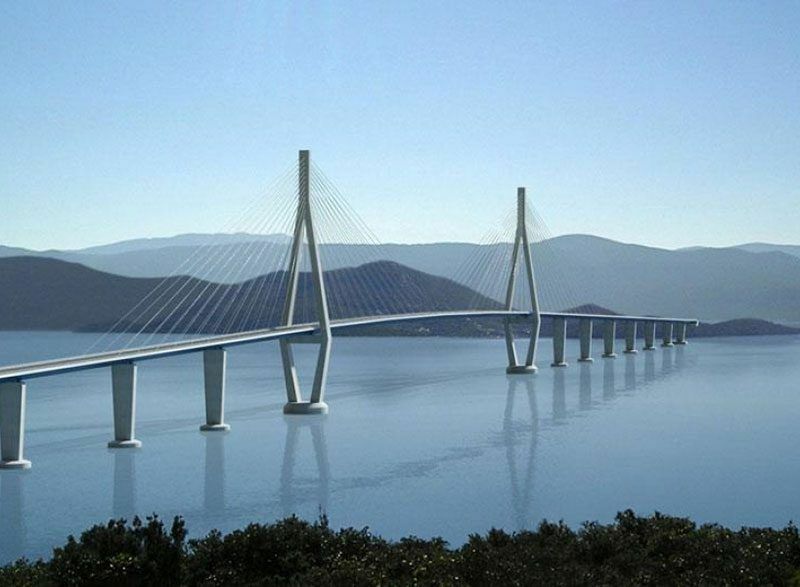 An EU-funded bridge project that will connect Croatia’s southernmost tip with the rest of the Adriatic nation moved up a gear on Monday (26 March), when a public procurement body signed off on a Chinese company’s construction bid.